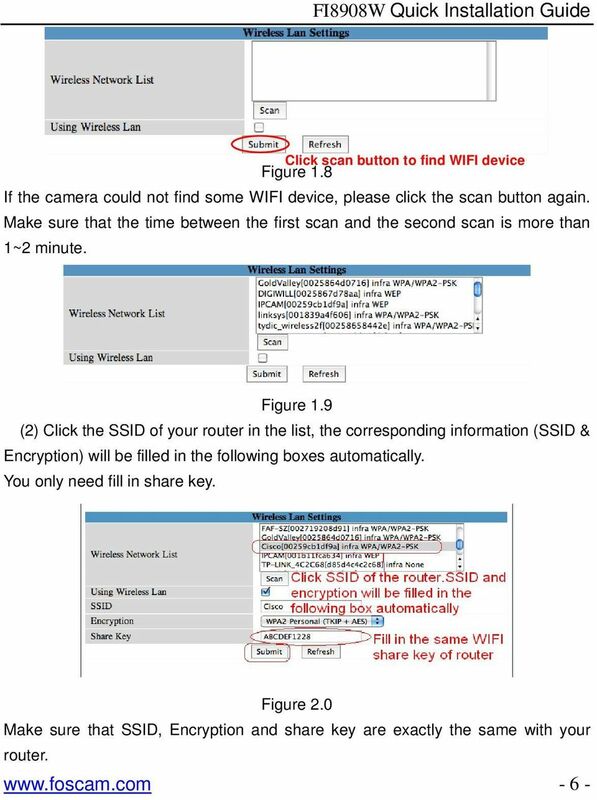 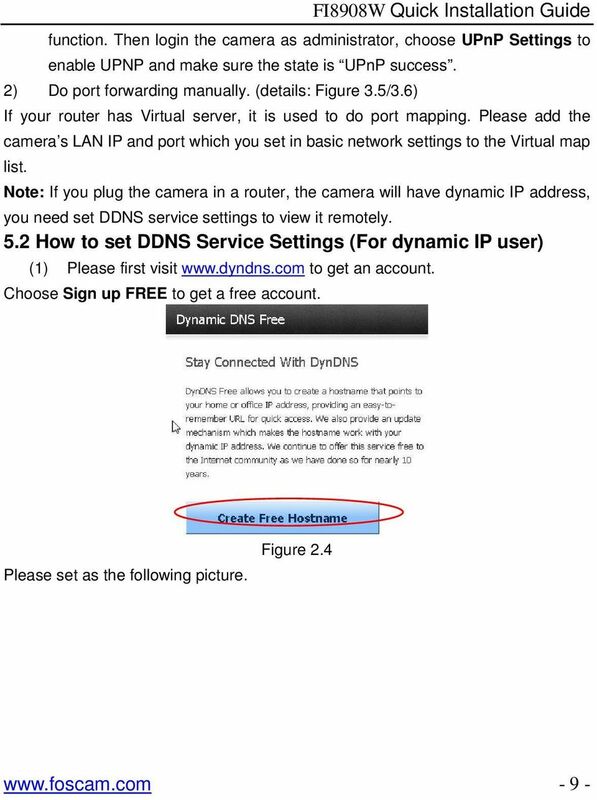 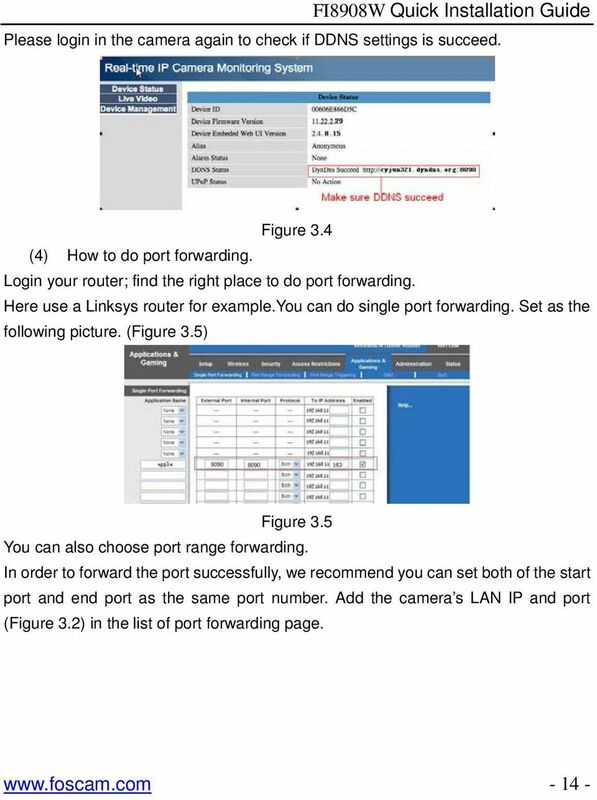 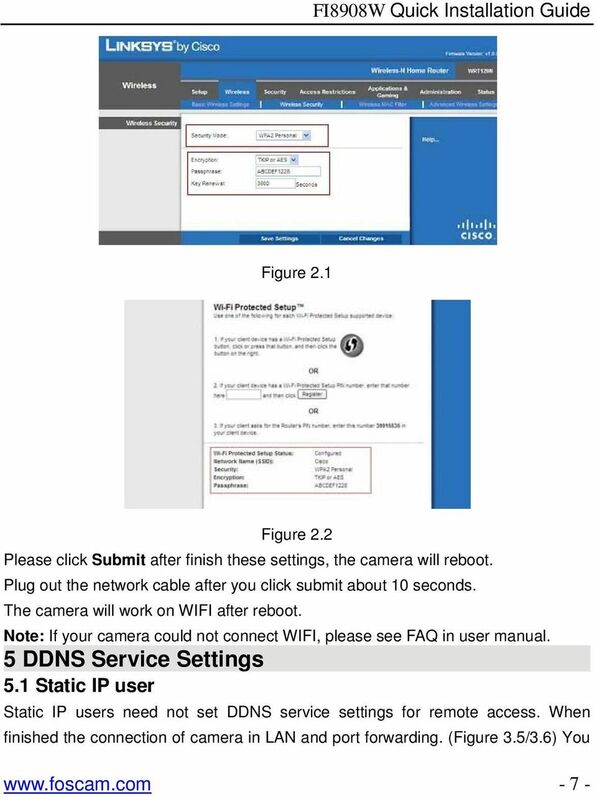 Please use only wired network connections to configure the router. 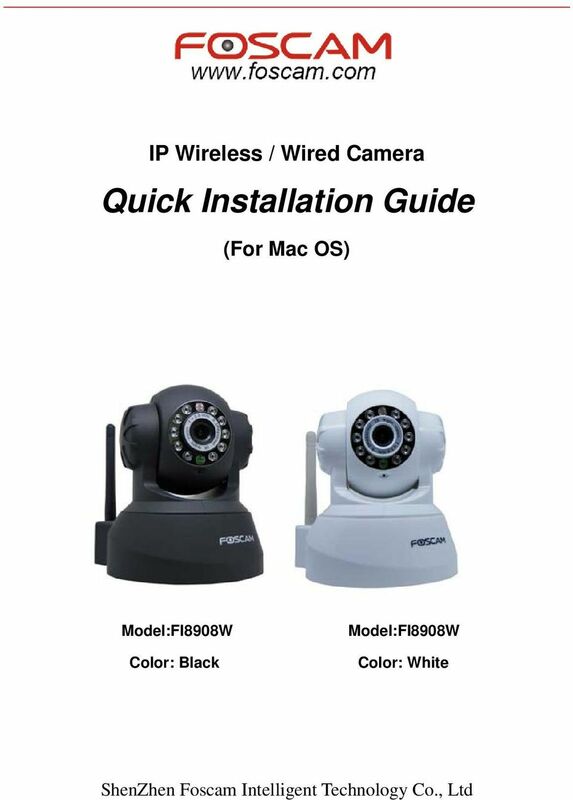 Note The product model shown in this QIG is TL-WA701ND, as an example. 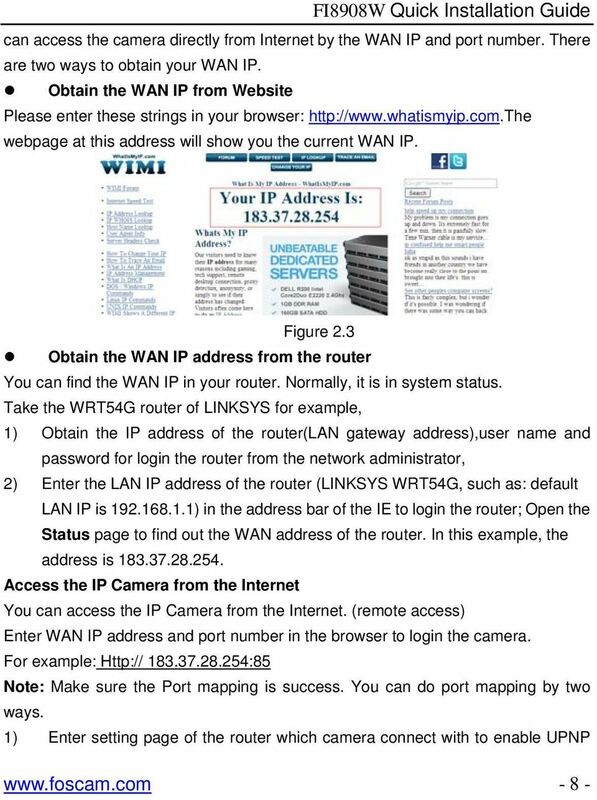 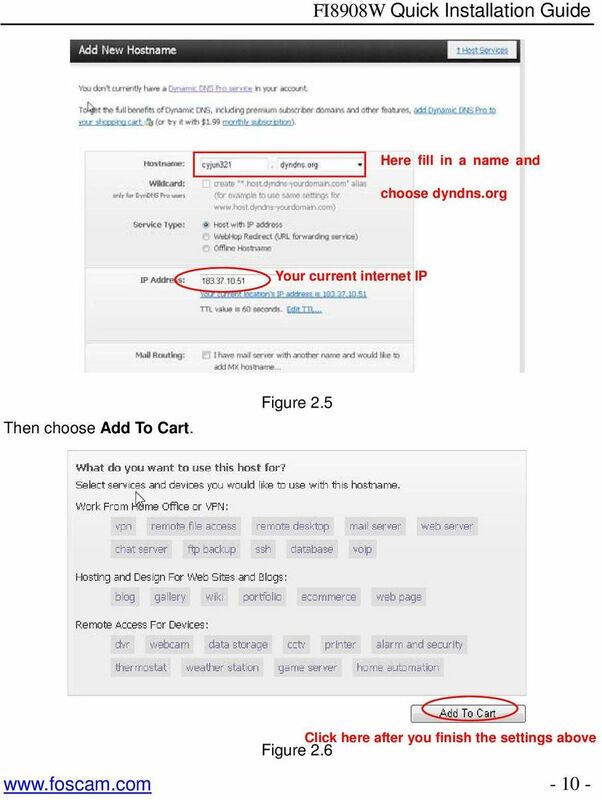 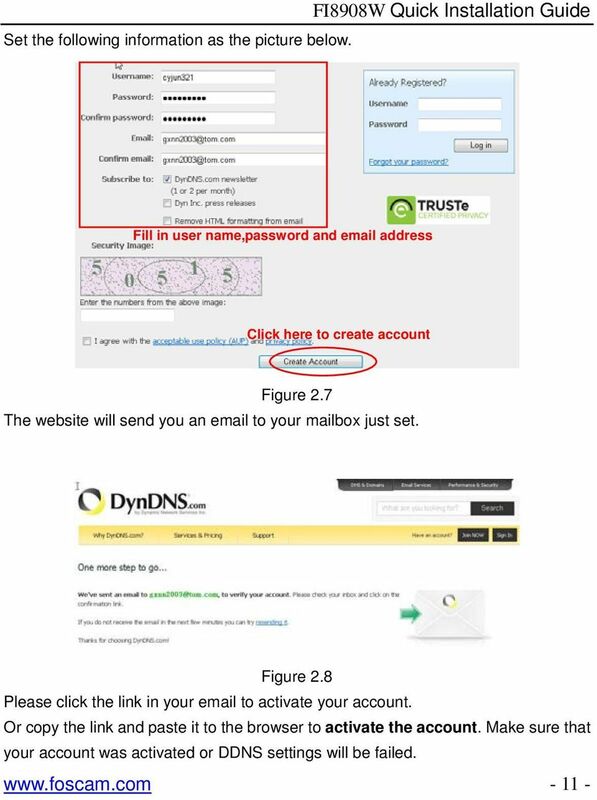 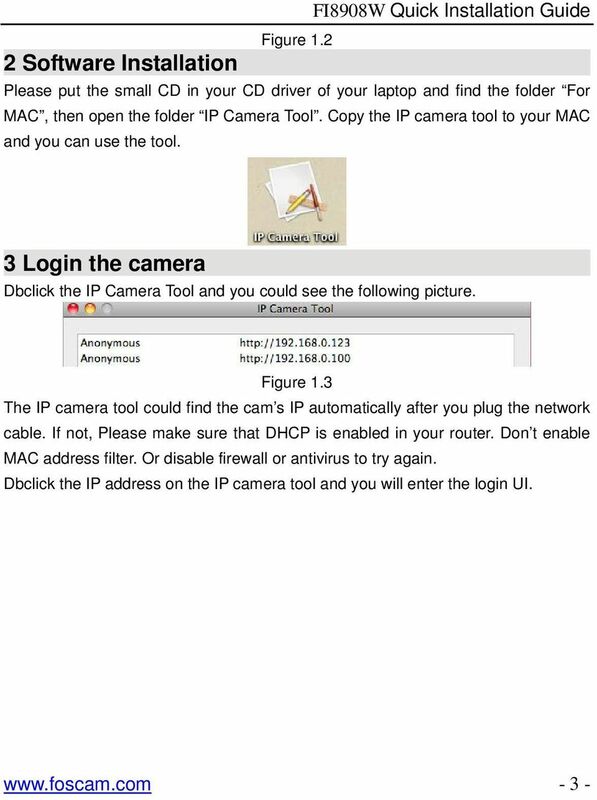 Assign a static IP address 192.168.1.100 for your computer. 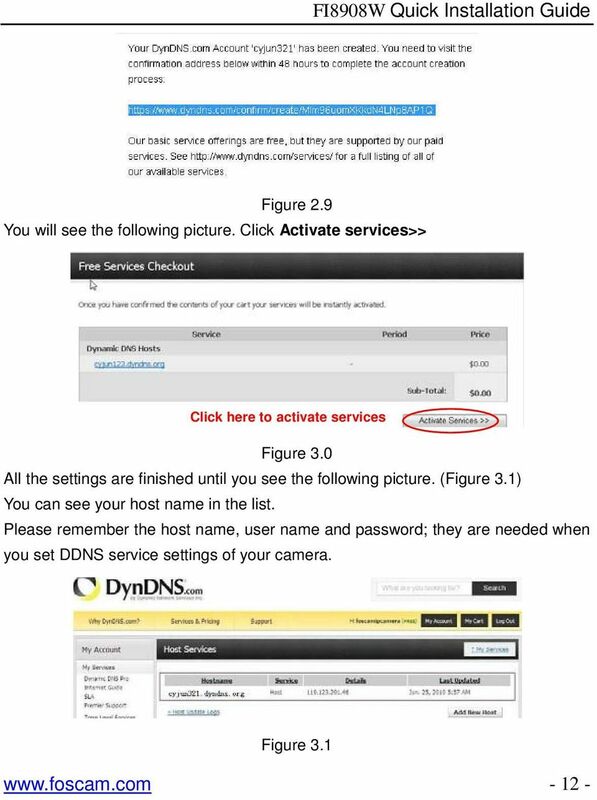 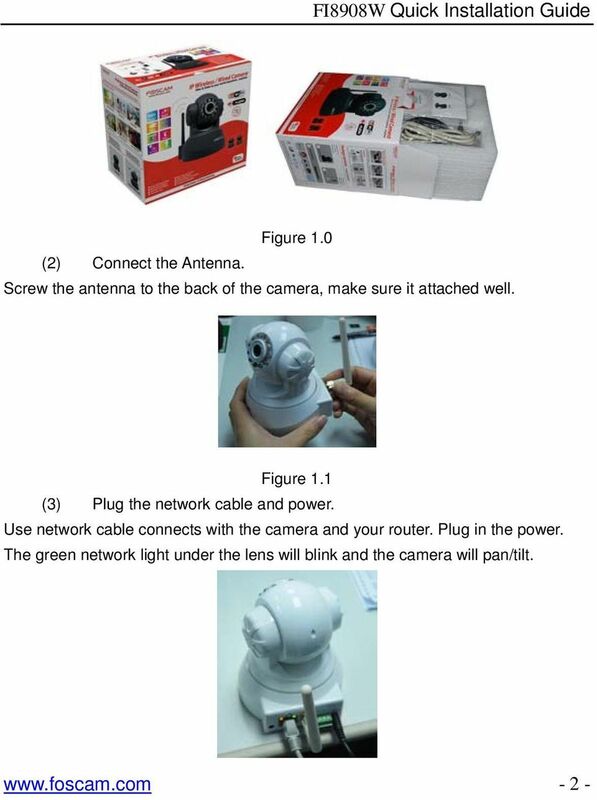 Please refer to the T3 in Troubleshooting guide if you need assistance. 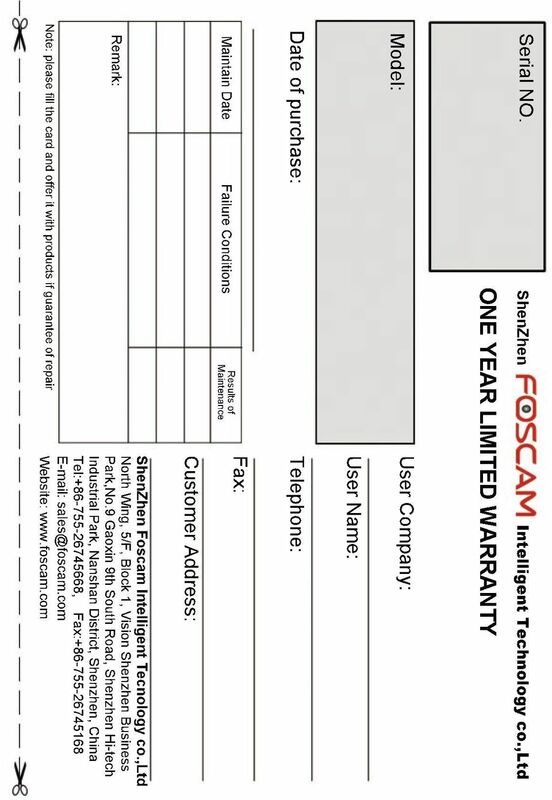 While every effort was made to verify the following information, no warranty of accuracy or usability is expressed or implied. 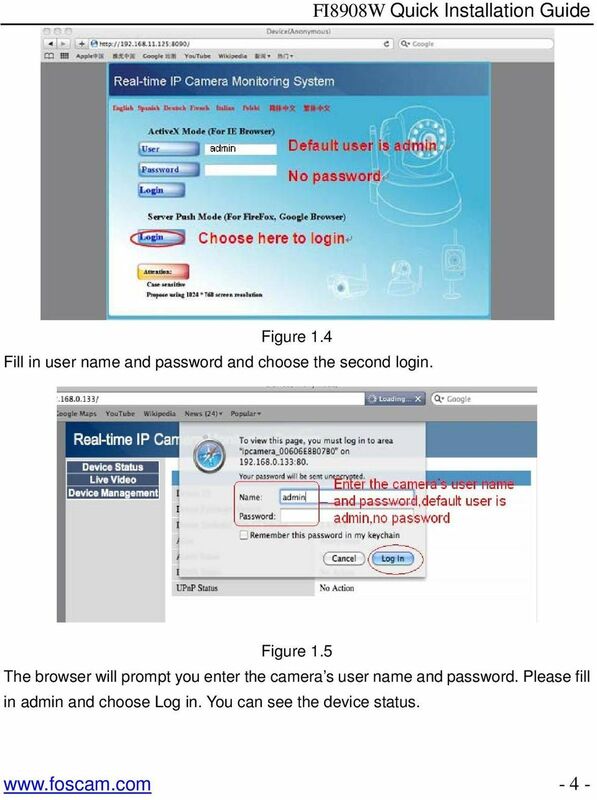 Live Streaming Camera GV-LS2 / GV-LS1. 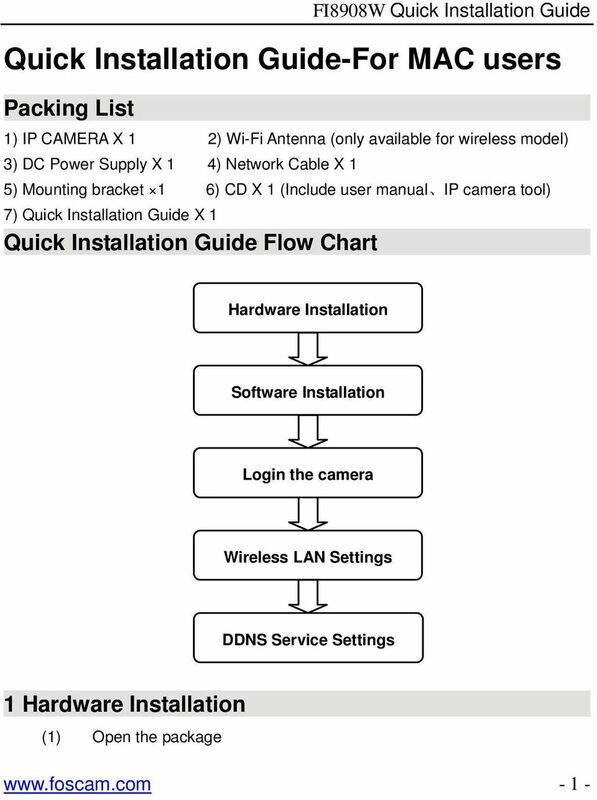 Connection Guide. 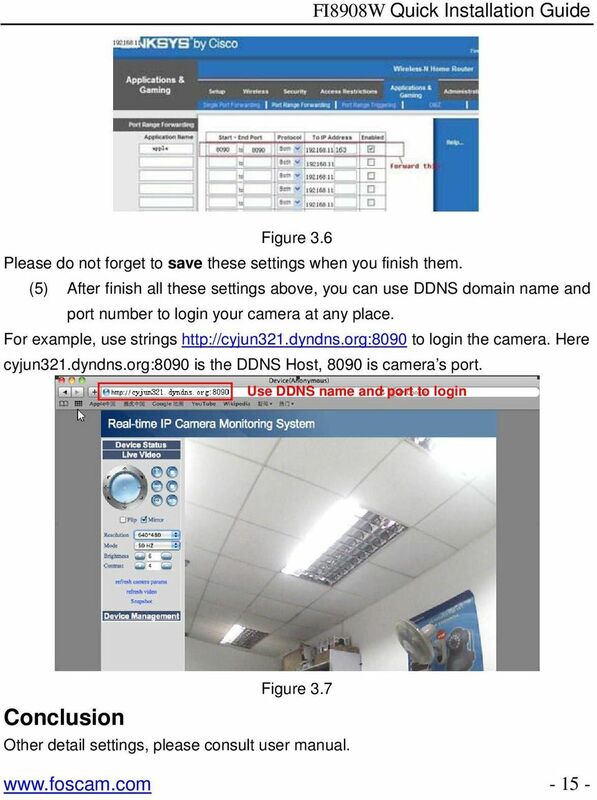 Other information can be found in the Reference Manual. 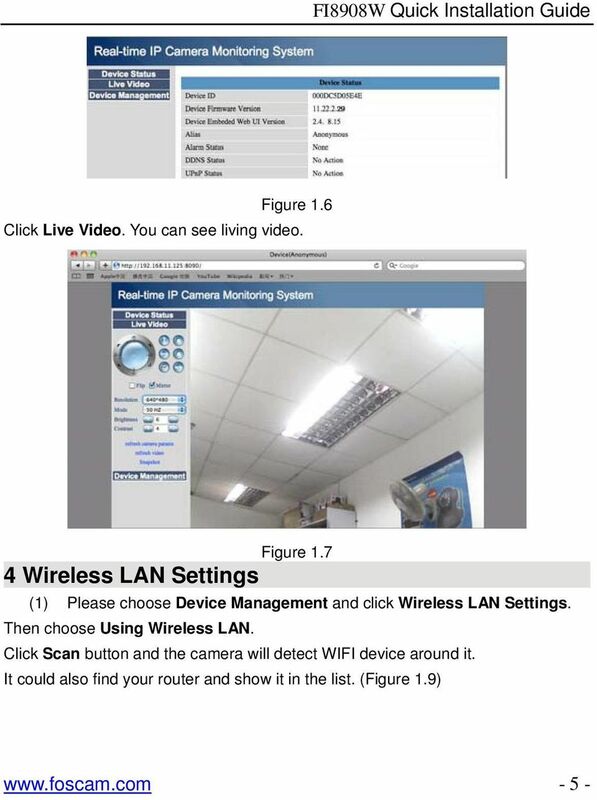 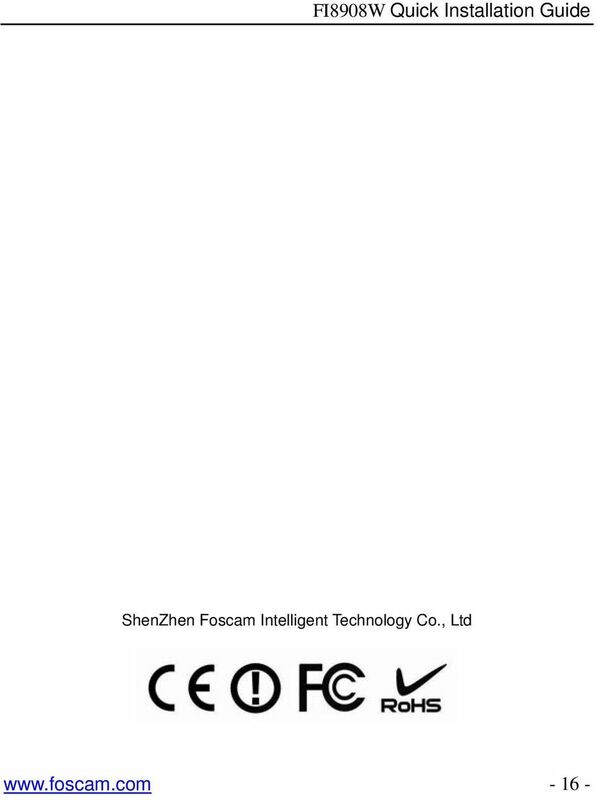 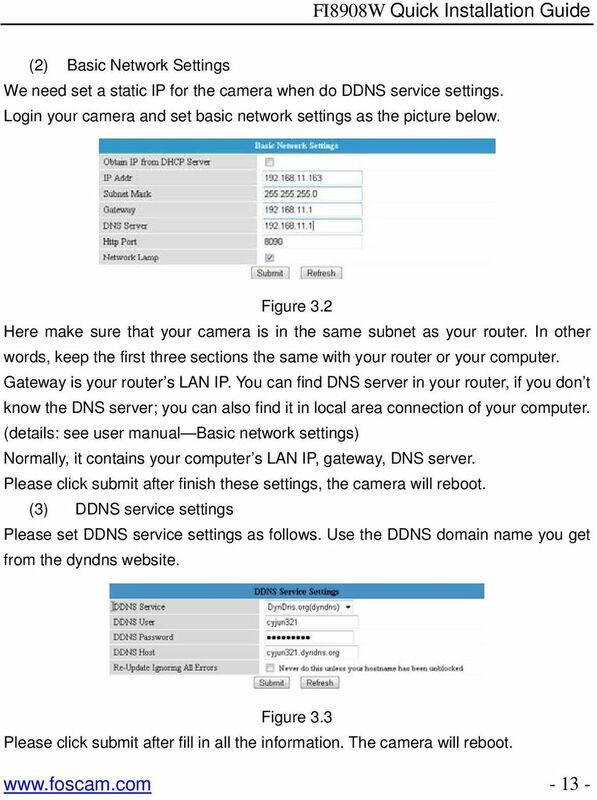 C2N LYT2644-002A 0513YHM-YH-OT Live Streaming Camera GV-LS2 / GV-LS1 Connection Guide This PDF will give you the steps in order to connect the Live Streaming Camera to your network and digital devices.